Singapore situated on the southernmost tip of Asia and peninsular Malaysia. 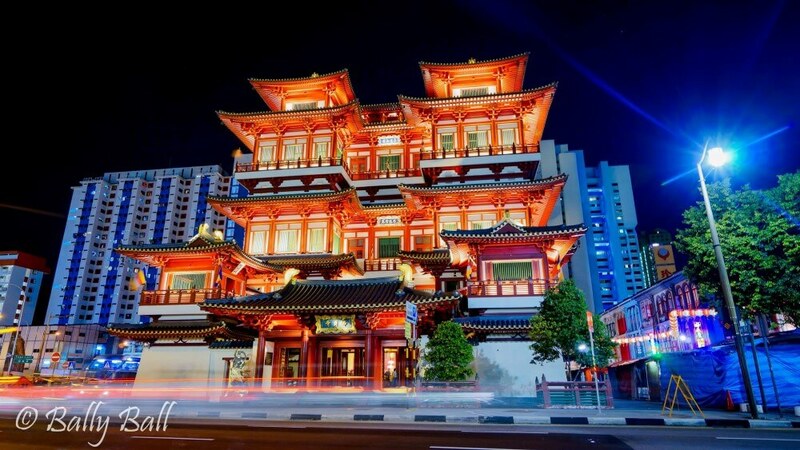 In our Singapore photo journey we will take you to the “Lion city” or also referred as “little red dot”. 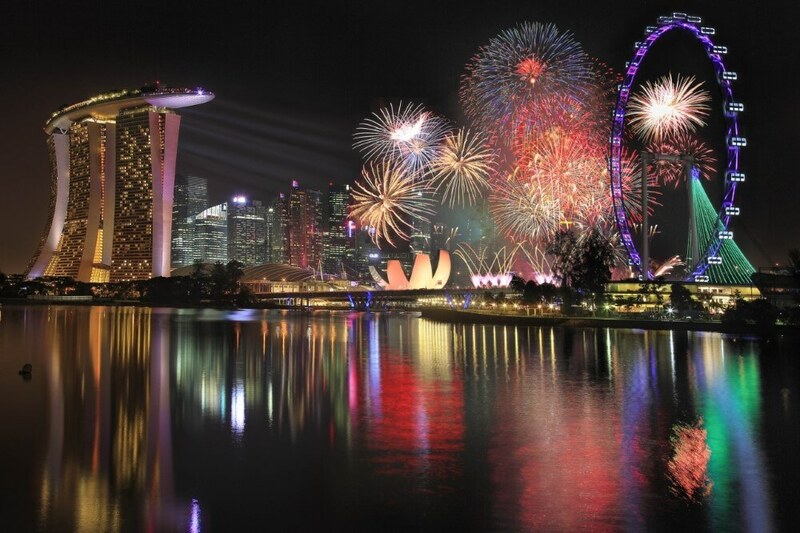 Singapore get independence from the British and became sovereign nation in 1965. 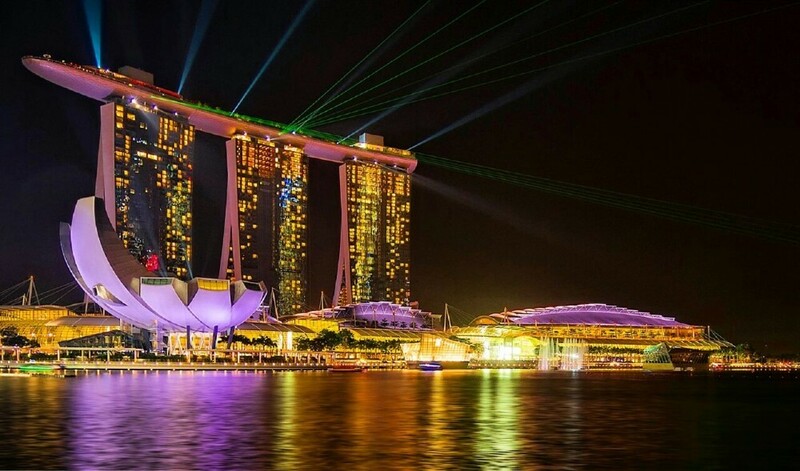 Now Singapore has reinvented itself and became one of the world’s leading economic center. It is well planned city. 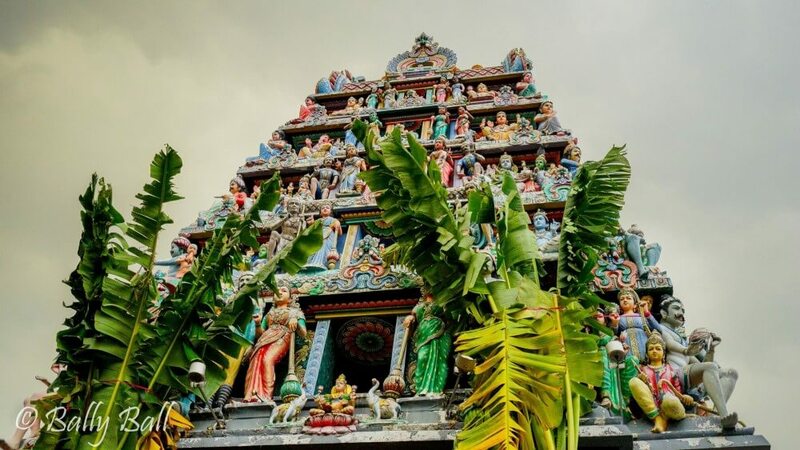 Singapore is a melting pot of cultures due to its location. 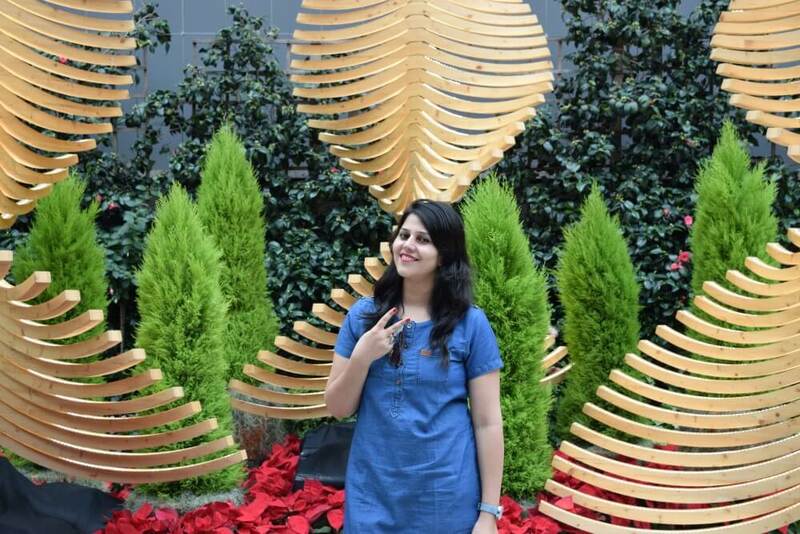 It is perfectly blended with numerous culture of India, china and Malaysia. Therefore, maximum population of Singapore is at least bilingual or even trilingual. This dynamic country is very expensive in terms of southeast standards. 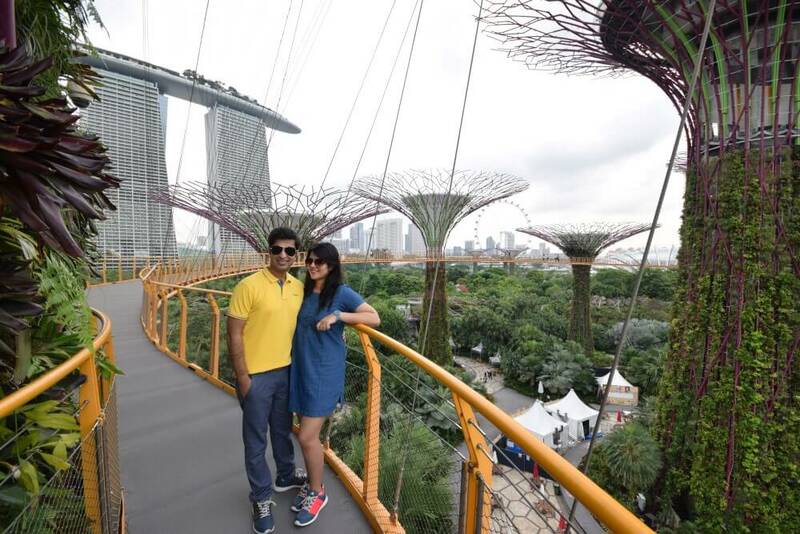 But then also there is a huge foot fall of tourists to explore this city, enjoy its lush green and hi-tech gardens. In our Singapore photo journey we will show you how we spent our 4 days trip in this island city-state. It is a colorful attractions with almost every species of birds to impress visitors. It covers 49 acres of land. 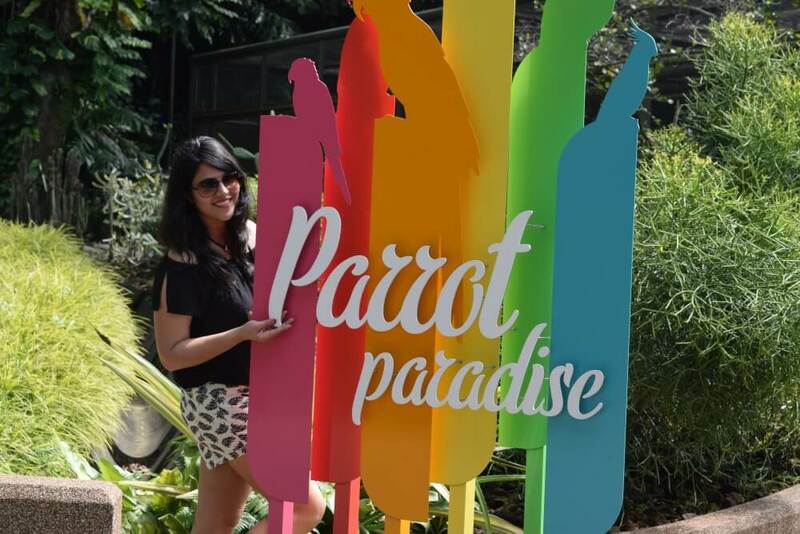 The bird park features special interactive shows and exhibitions. 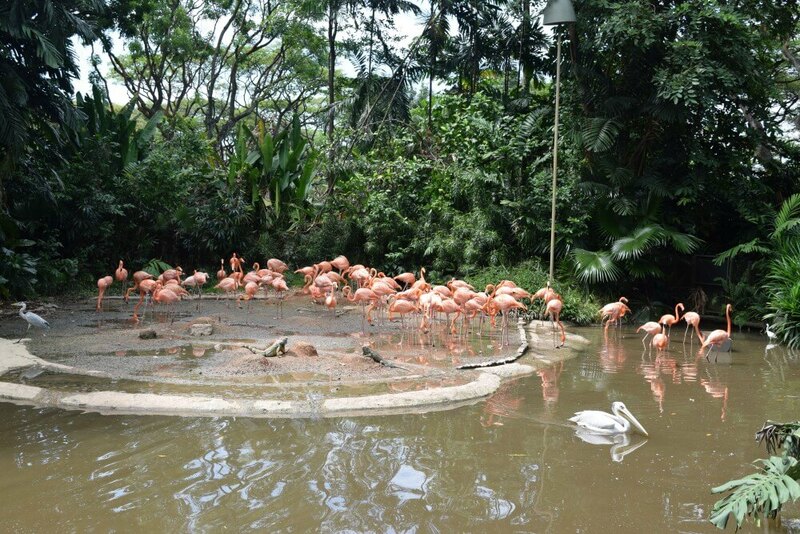 Around 5000 colorful birds are resident at this park, you can witness their daily feeding sessions. 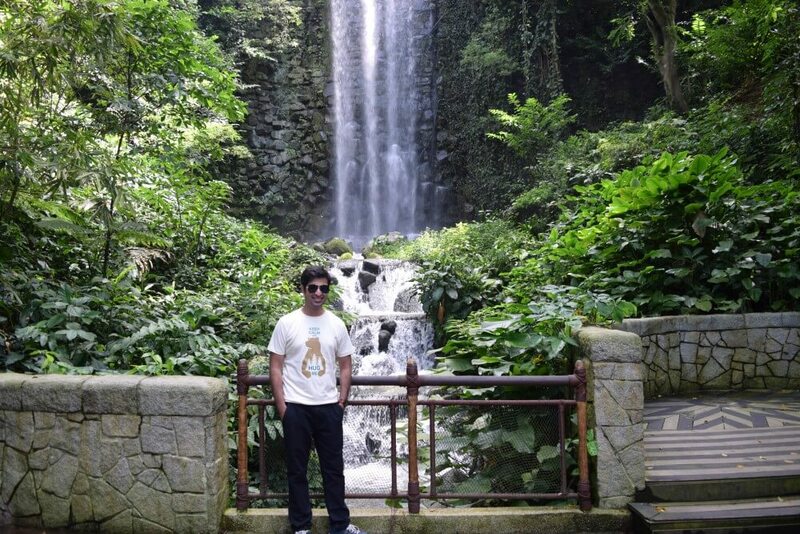 Don’t miss the waterfall inside Jurong bird park it is magnificent. You can explore whole park via mini tram which makes the experience easy and comfortable. There is also a spectacular flamingo lake with so many flamingos around. 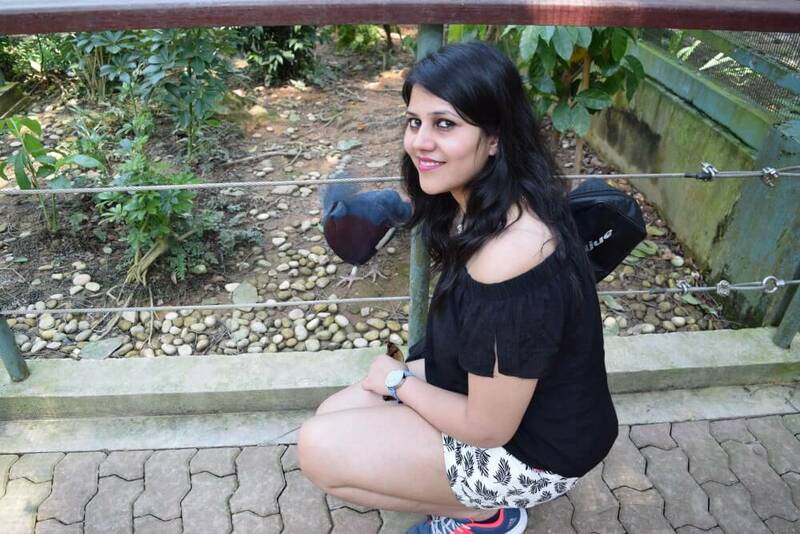 You can also dine with parrots and penguins. Even more there is a kid’s zone where children can soak them in water plays and under giant tipping bucket. 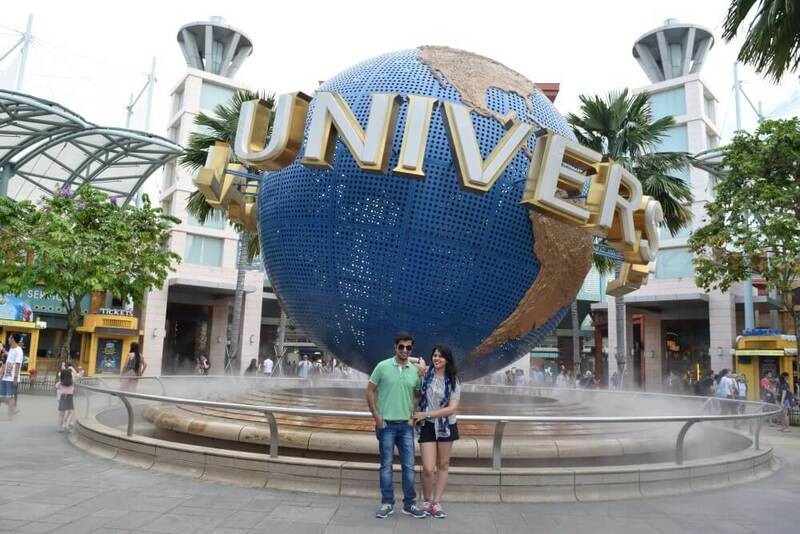 It is one of the most famous attraction of Singapore. It is a huge theme park spread over 101 hectare in heart of city. The Gardens by the bay is live example of mixture of science and technology with nature. Hat’s off to the founder of this beautiful and spectacular garden. This is a perfect place for a family outing. To know more check out our Gardens by the bay post. This is a must to visit in Singapore. 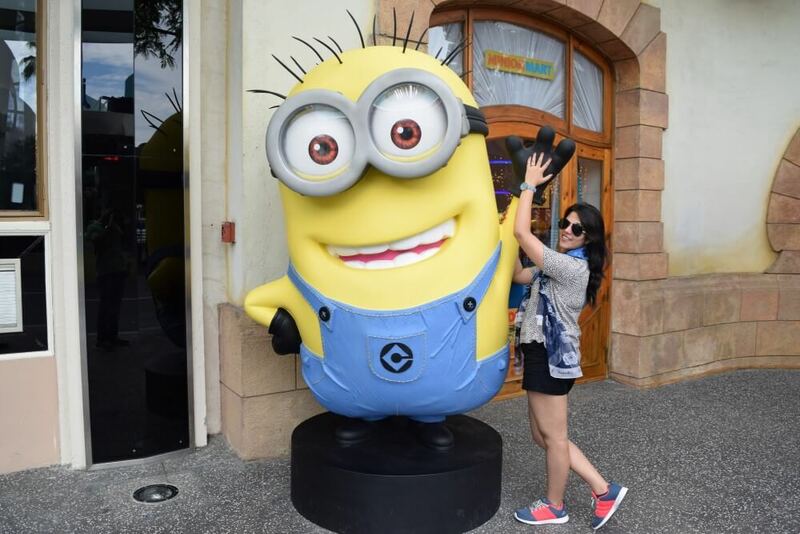 The universal studio is a huge place divided into seven different theme zone. Each zone is extremely engaging. The park has fun factors for every age group. 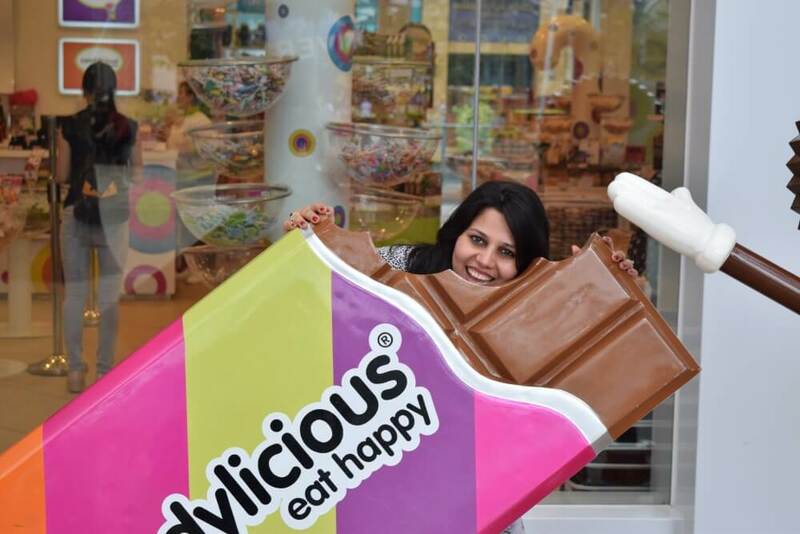 It will take 5-6 hours to completely enjoy and explore this attraction. 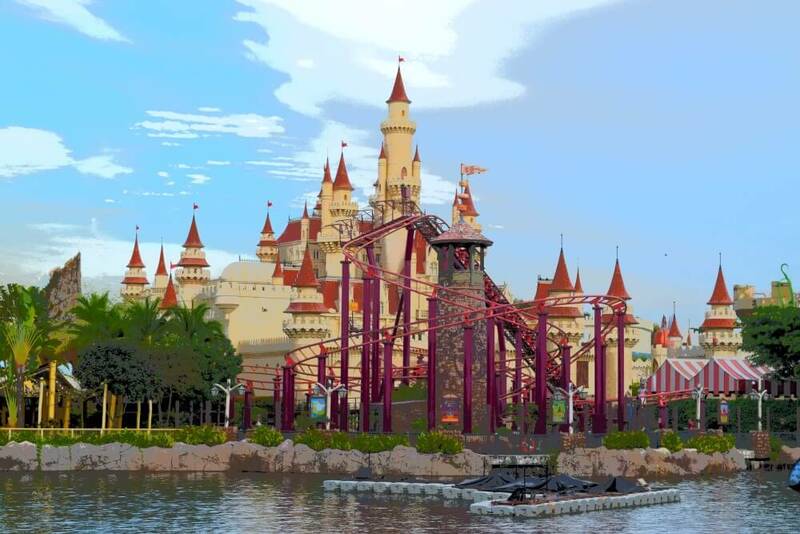 Universal studio Singapore brings silver screen to life by its 5-D shows, roller coaster, princess castles, Jurassic park and many more. 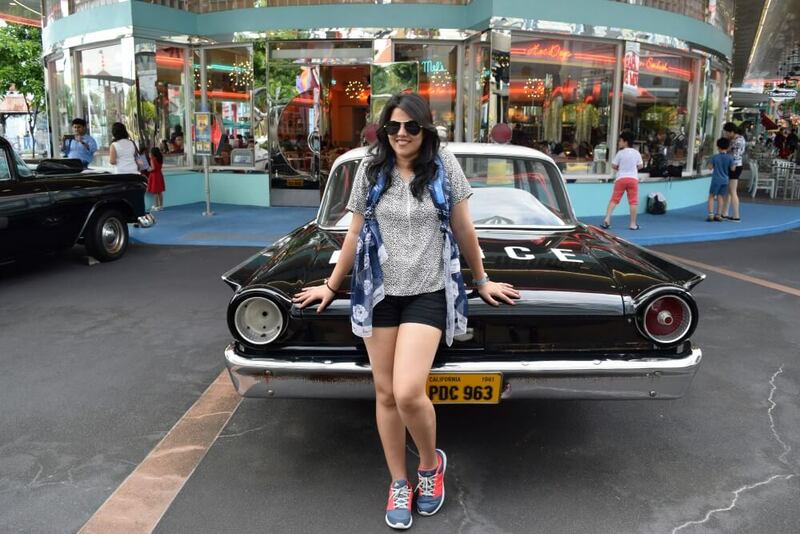 Our Singapore photo Journey would have been incomplete without experiencing Universal studios. Seven theme zones are Madagascar, Hollywood, New York, Ancient Egypt, Sci-fi city, Lost world, Far far away. This is an amazing experience you will never forget. There are around 100000 marine animals happily surviving in more than 40 different habitats and colorful corals. 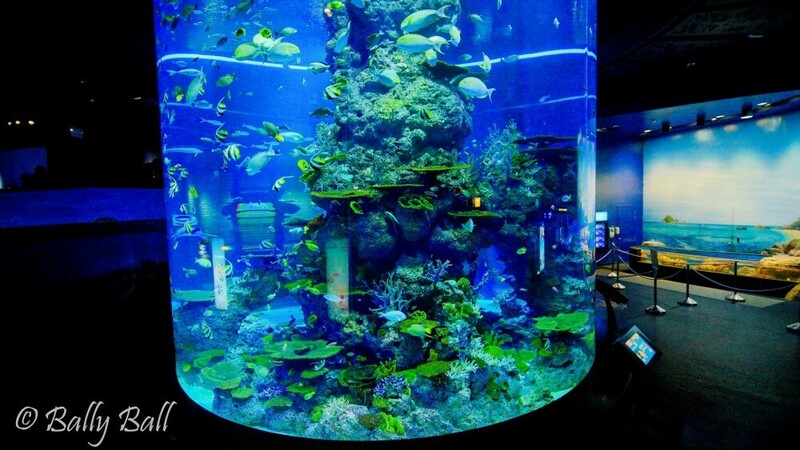 Sea Aquarium is a knowledgeable and interesting attraction especially if you are with kids. 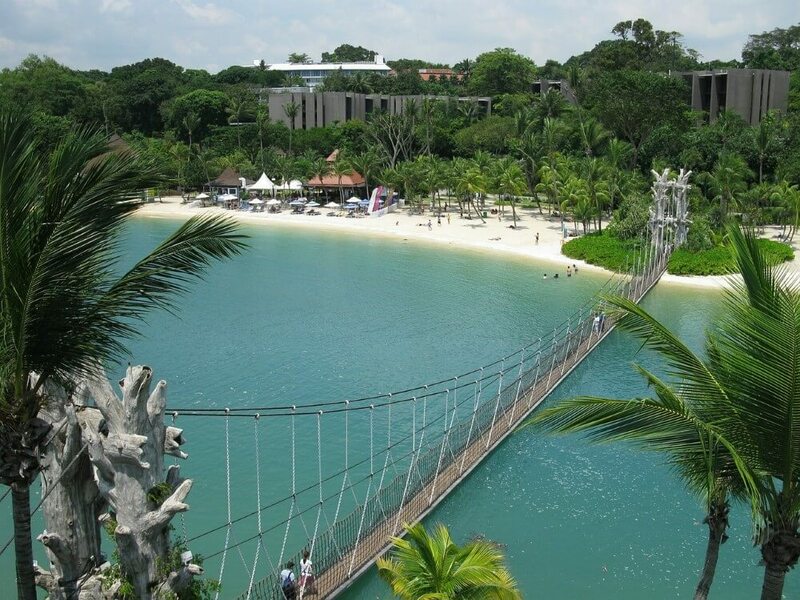 Sentosa is an island resort in Singapore. It is very popular therefore packed with tourists. 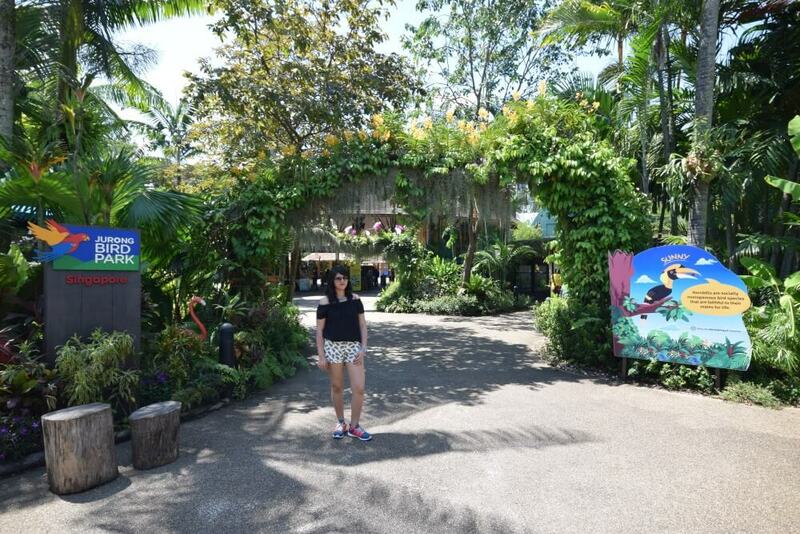 There are lot of fun filled activities at Sentosa Island. The Merlion, Resorts World Sentosa, Universal Studios Singapore resides here. This is whole together a perfect location in Singapore to either have a stay of 2 days or at least it need a day trip. Marina bay is located in the center of Singapore. It is a wonderful hangout place with friends and family. The evening at Marina Bay are colorful and happening. A light show held here almost every evening which is spectacular. The atmosphere of Marina Bay is very lively. 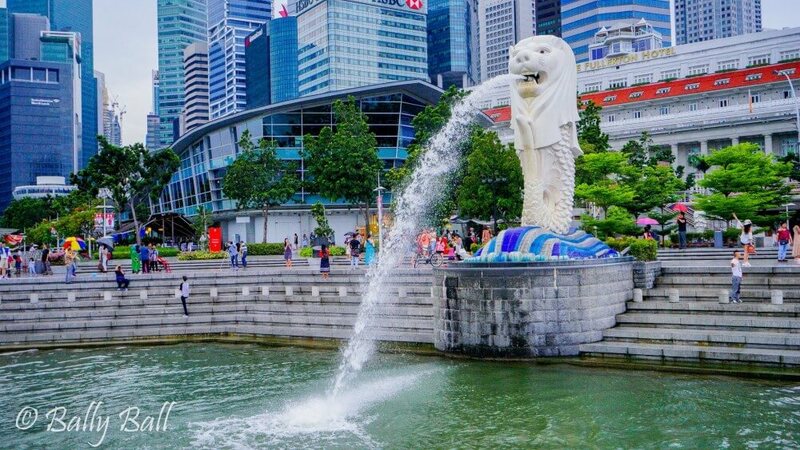 You will see many people trying to capture a perfect water drinking pose right from the mouth of the Merlion. The lights of skyscraper buildings is lovely to watch. And icing on cake is the view of Marina Bay sand hotel which is amazing. 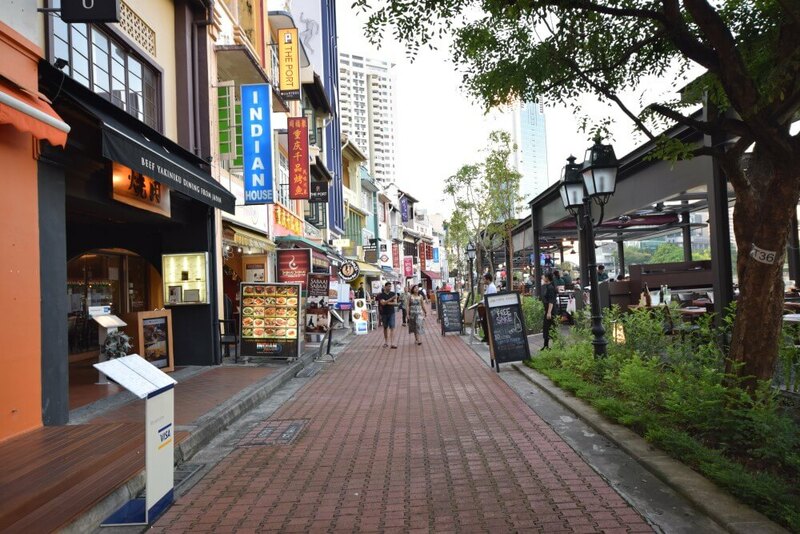 No trip of Singapore is complete without visit Little India and China Town. Here you will get incredible, amazing, cheap and delicious food. Enjoy authentic Indian and Chinese cuisine. These are the home to many beautiful houses, cultural buildings and monuments. It is one of the most happening and partying place in Singapore. 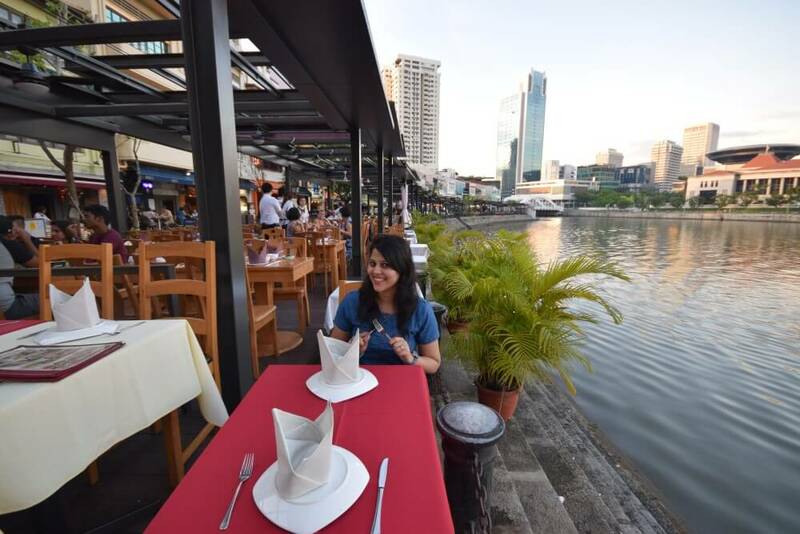 Boat Quay streets are filled with bars, pubs, coffee shops and restaurants with almost every cuisine. After a hectic week day schedule people come on Fridays to party hard. It is worth to take a ride and have a bird eye view of Sentosa, Harbor front and mount peak. This cable car connects you from mainland to Sentosa and Mount Faber. You will definitely enjoy your ride over sea. It is one of our favorite airport. Beautiful architecture, very huge and decorated with amazing lights. There are many boutique cafes inside the airport. Very hi-tech airport it has almost everything what you can think off. 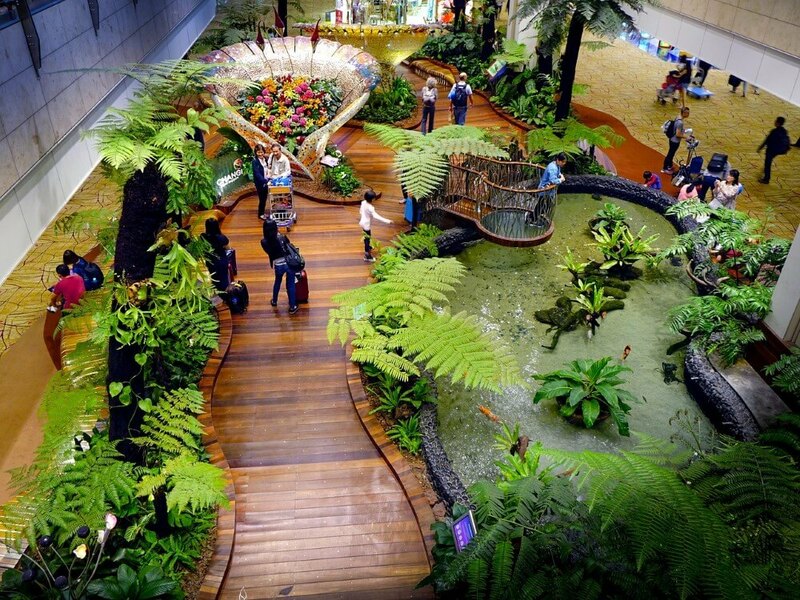 So spare sometime to explore Changi airport. Fantastic! Everything of worth, on earth is there to share’. Don’t forget to share the post.